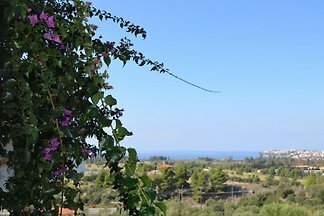 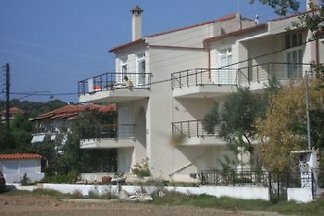 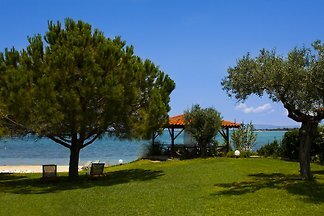 “4 Elies” Guest House it located right by the seashore, embraced by Vourvourou, an area full of pine trees and lovely baches, with a view to the blue sea and the green mountain. 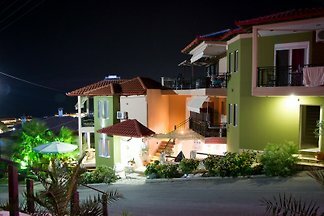 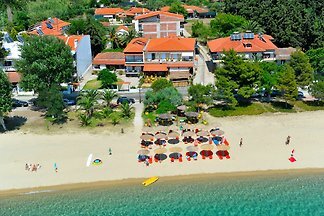 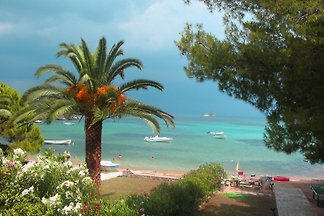 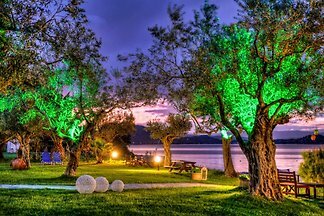 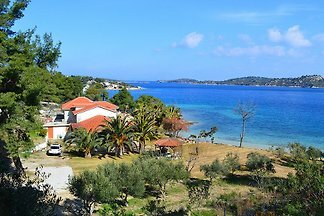 from 5 1 holiday homes & accommodations in Sarti were rated with an average of 4.8 out of 5 stars ! 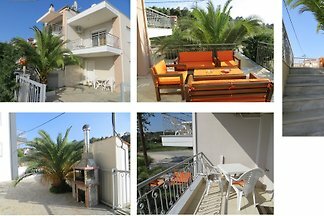 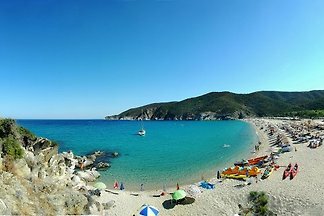 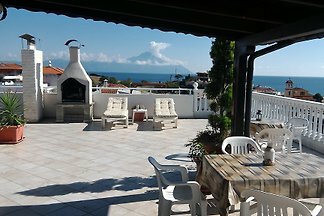 Rent successfully your holiday flat or holiday home in Sarti in only 20 minutes !